New Delhi: After senior BJP leader Yashwant Sinha delivered a blistering criticism of finance minister Arun Jaitley over the state of the economy, the government issued a sharp rebuttal on Wednesday even as the Congress fired fresh salvos at what it called a "clueless" Centre. The attack by Sinha, who was finance minister under the Atal Bihari Vajpayee-led NDA government, in an article in The Indian Express set off a political storm even as two top union ministers--Rajnath Singh and Piyush Goyal--defended the economic situation, asserting the Indian economy is the fastest growing in the world. As the Congress latched on to Sinha's criticism, the government also said it will "stay the course" and that it would work to transform the economy. In the article headlined, I need to speak up now, in edition of The Indian Express, Sinha, 84, criticised Jaitley over the "mess the finance minister has made of the economy" and said he would be failing in his national duty if he did not speak up. 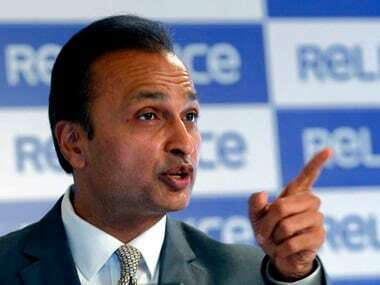 "Finance ministry, in the best of times, calls for the undivided attention of its boss if the job has to be properly done. In challenging times, it becomes more than a 24/7 job. Naturally, even a superman like Jaitley could not do justice to the task," he wrote, as he slammed the government over decisions like note ban and the GST -the new universal tax regime. Sinha, a member of the BJP's Margdarshak Mandal that was set up in 2014 to guide the party, also said a revival by the time of the next Lok Sabha elections due in 2019 was "highly unlikely" and a "hard landing" appeared inevitable. "The prime minister claims that he has seen poverty from close quarters. His finance minister is working over-time to make sure that all Indians also see it from equally close quarters," Sinha further said. Rejecting Sinha's criticism, the government insisted that Indian economy is the fastest growing in the world and some "uncertainty" is bound to occur when "transformative" measures like demonetisation and the GST are taken. "There is bound to be some uncertainty when some transformative changes are made. It (economy) may take some amount of time to absorb these changes but this will pass. Challenges come but we will stay the course. The government is steadfast in its resolve to end black money and corruption. It wont flinch due to some criticism," he said. 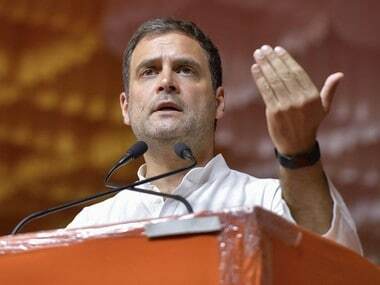 Congress vice president Rahul Gandhi took a dig at Jaitley, saying people should take positions as the "wings have fallen off our plane" while his party colleauge and former finance minister P Chidambaram asked the "clueless" Centre how long it would hide behind Prime Minister Narendra Modis "rhetoric and party slogans." "Ladies and Gentlemen, this is your copilot and FM speaking. Please fasten your seat belts and take brace position. The wings have fallen off our plane," Gandhi tweeted. Addressing a small gathering near Chotila in Surendranagar district in poll-bound Gujarat, Gandhi also cited the article to attack Jaitley and Prime Minister Narendra Modi. In a tweet, Chidambaram asked whether "power" would now accept the truth. 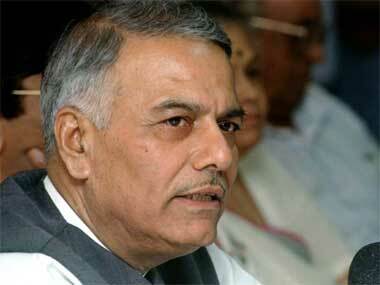 "Yashwant Sinha speaks truth to power. Will power now admit the truth that economy is sinking?," he said on Twitter. Later talking to reporters, Chidambaram said the Congress was told to shut up when it flagged the weaknesses in the economy. But the party would continue to speak "loudly and boldly on the disastrous path" the government has taken, he added. 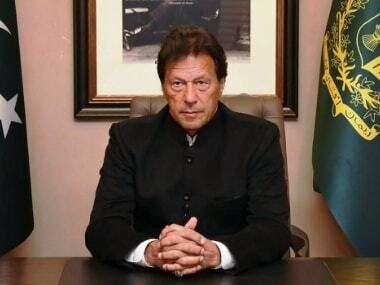 "The government is completely clueless about what is causing the economic decline...how long will it hide behind the rhetoric of the prime minister and the slogans of the party?" he asked. Responding to a question, Chidambaram said the Congress was not using Sinha's views (politically), and added that the BJP leaders statements only "coincides" with what the opposition party has been saying. The Aam Admi Party (AAP) said the current condition of Indian economy is a matter of national concern and not a party specific issue. "It is because the individuals running the Central Government have little understanding of economic policies," AAP leader and Delhi deputy chief minister Manish Sisodia told reporters.